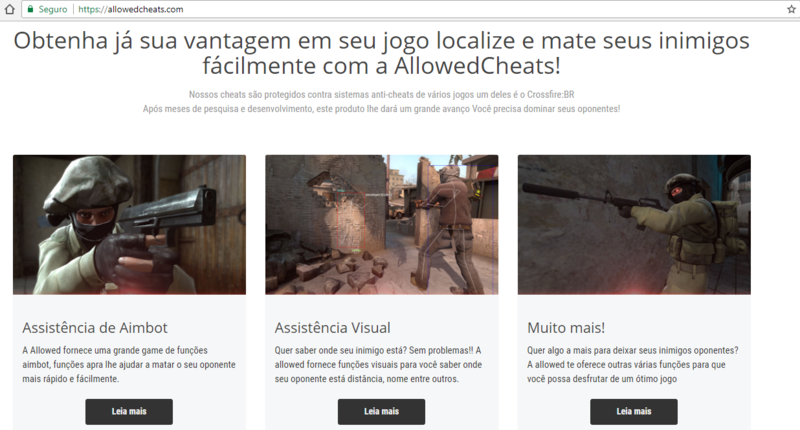 A Brazilian cheats site for CS: GO and CrossFire has copied your site (maybe they are scammers). Discussion in 'Off Topic' started by weeDzxp, Mar 6, 2018. 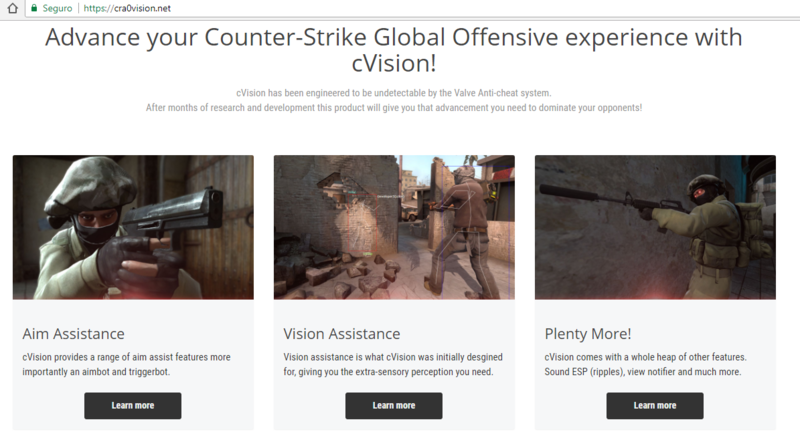 @Cra0 @sufficey @Boe I do not know if this is useful and if the template was made by you (I think so), the site link is in the 2nd image if you want to do something about. Squid and Shades like this. Nifty and weeDzxp like this. lol rekt they are already down hahahahahaha!